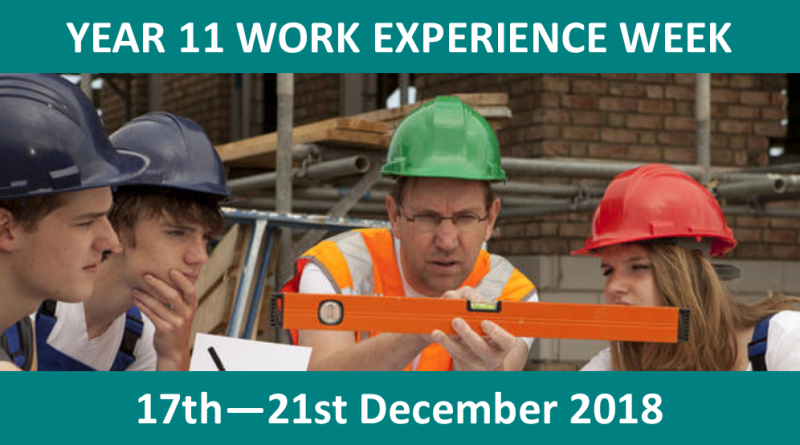 All students in Year 11 will undertake 1 week of Work Experience from Monday 17th December – Friday 21st December 2018. Work experience aims to provide young people with an opportunity to expand their awareness of the world of work, increase economic understanding from outside the classroom and relate their studies to work and training. In the past, this experience has proved invaluable as a means of professional and personal development. Students are encouraged to arrange their own work placements, whether with family or friends, or through approaching employers directly. 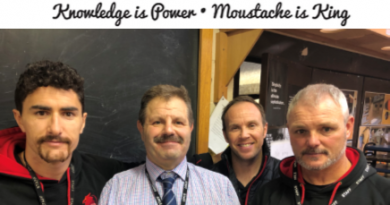 Simply ask the employer to fill in the relevant section on the Work Experience Form we have provided and return ot to Mrs D. Shand in the Careers office. Mrs Shand will contact employers to confirm the placement and check if the organization’s Liability Insurance is in place. If students are struggling to find work placements, please get in touch with Mrs Shand in the Careers Office. 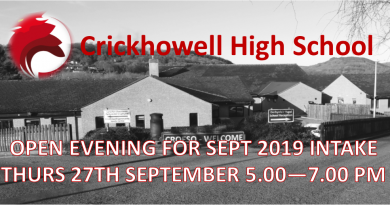 If either students or parents / carers / guardians would like any more information, please don’t hesitate to contact Mrs Shand by email on debs@crickhowell-hs.powys.sch.uk or telephone 01873 813500. ← Duke of Edinburgh Awards – Enrolling Now! 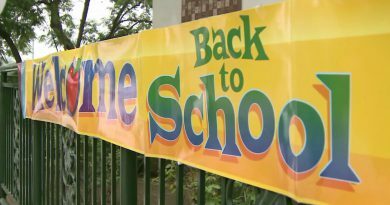 September 4, 2017 Anna McIlroy Comments Off on Welcome Back!